Putting a PC on the Internet without any Virus protection has been likened to walking the unlit streets of a large city at night - sometime soon you are going to get pounced on by some low-life and mugged ! Quite simply, just don't do it !! If all the above makes your hair stand on end and you are wondering whether or not it's a good idea to keep using the Internet at all then nobody can blame you for thinking that. It really is a jungle out there - but only if you are using Windows as your Operating System. There is an alternative now and it is one the we at BTS are using every day - Linux ! .... it just works !!! As a matter of fact not a single MicroSoft program was used to produce this web site. How is it done?? 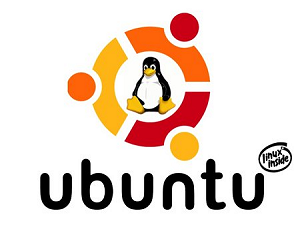 The answer is Ubuntu - a version of Linux that is made to work just like Windows and is easy to get used to. It even will run many Windows programs if you just can't get used to the Linux alternatives - can you imagine using Internet Explorer and not have to worry about getting Spyware, or Outlook Express without worrying about e-mail attachments? ?